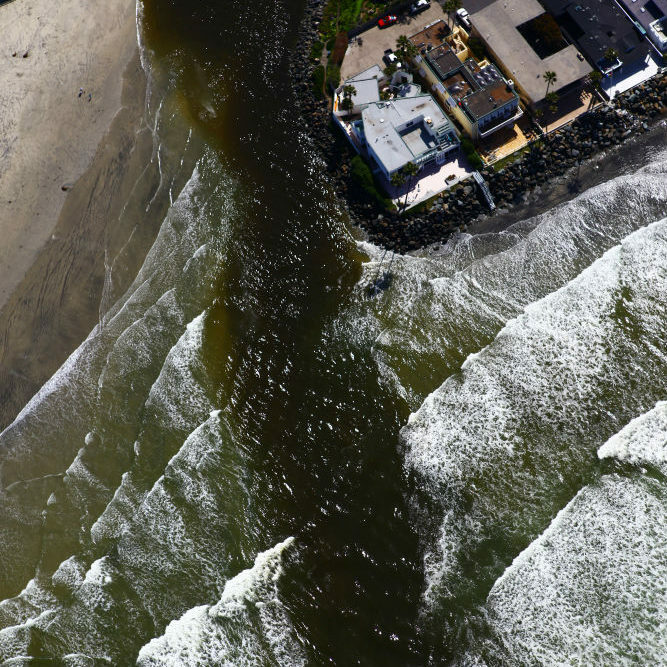 California coastal waters are hammered by the pollution that flows to the ocean through storm drains, with serious implications for coastal communities and ecosystems. Pervasive polluted runoff frequently causes beach closures and canceled fishing trips, which threaten California’s $9 billion beach economy. There are significant public health costs when people get sick from swimming in or even coming into contact with contaminated water. 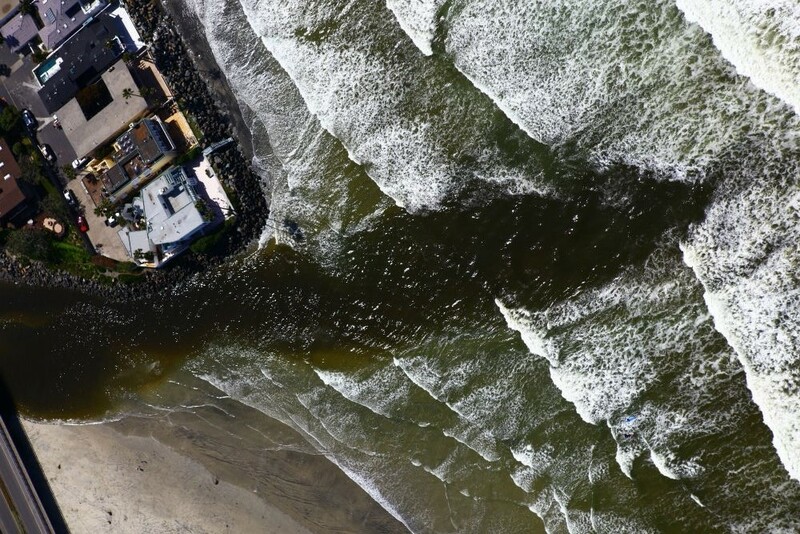 Contamination from polluted runoff at Los Angeles and Orange County beaches alone sickens approximately one million swimmers every year, resulting in $21 to $51 million in health costs from doctor visits and lost time at work. CCKA is using every policy tool in the toolbox to improve coastal water quality. While waste discharges are prohibited in an ASBS, the SWRCB may and does grant exceptions in certain circumstances, and stormwater pollution continues to threaten areas in and around many ASBS. CCKA is working to ensure ASBS ensuring protections are upheld with monitoring identifies sources of contamination, and by closing loopholes that allow for continued water quality degradation. Pursuant to the Marine Managed Areas Improvement Act, Regional Water Boards can designate additional SWQPAs to limit discharges into marine waters. 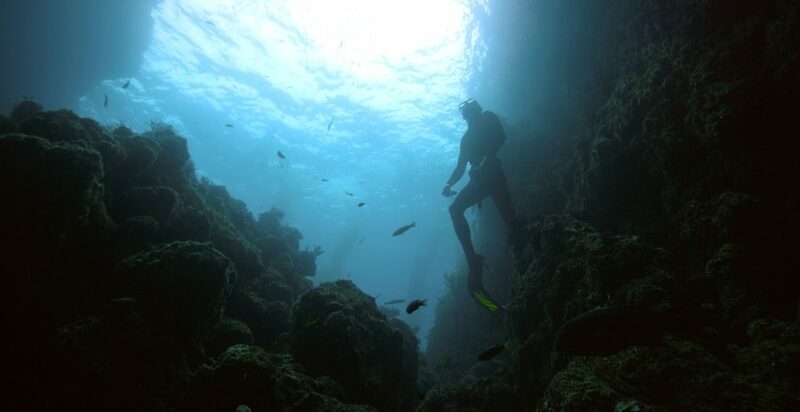 CCKA is working with Santa Barbara Channelkeeper to designate the first SWQPA. TMDLs have the potential to address water quality impairments from all sources of pollution, and so can be a key tool for enhancing coastal water quality. Coastal sites impaired by fertilizer discharges and associated algae blooms and hypoxia, for example, can benefit from agricultural waivers that implement strong nutrient management plans to reduce nitrogen discharges. Additional work is needed to restore coastal areas throughout the state with poor or threatened water quality, such as areas near power plant intakes, areas receiving storm runoff from developed watersheds and areas near municipal sewage or industrial wastewater outfalls. 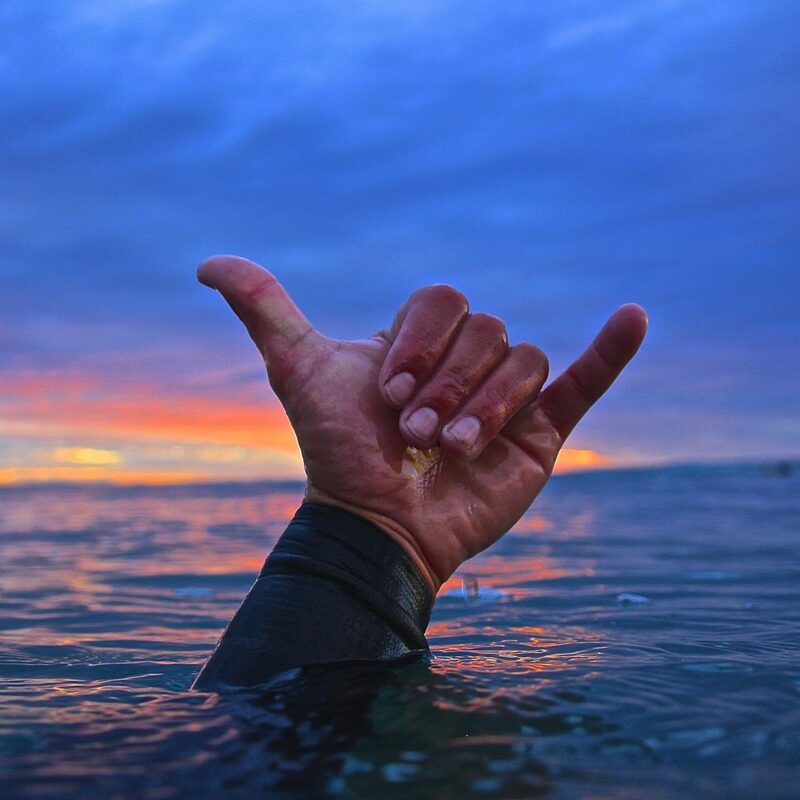 A massive monitoring effort is underway in MPAs and ASBS to assess the health of the state’s coastal and marine environment. This presents an immense opportunity to integrate and inform resource management decisions about our coastal and marine environment. Improving natural and built environments that drain into coastal sites can improve water quality while simultaneously offsetting costs associated with pollution cleanup, all while providing multiple benefits. CCKA is a strong advocate before state agencies and partners with local entities to ensure that Proposition 1 investments are dedicated to projects that improve coastal water quality.